Each year, thousands of North Carolinians return to our communities after incarceration. The NC Community Action Association believes individuals who have paid their debt to society deserve a second chance and a fresh start. This creates a triple win - that unites families, strengthens economies and makes communities safe for all people. 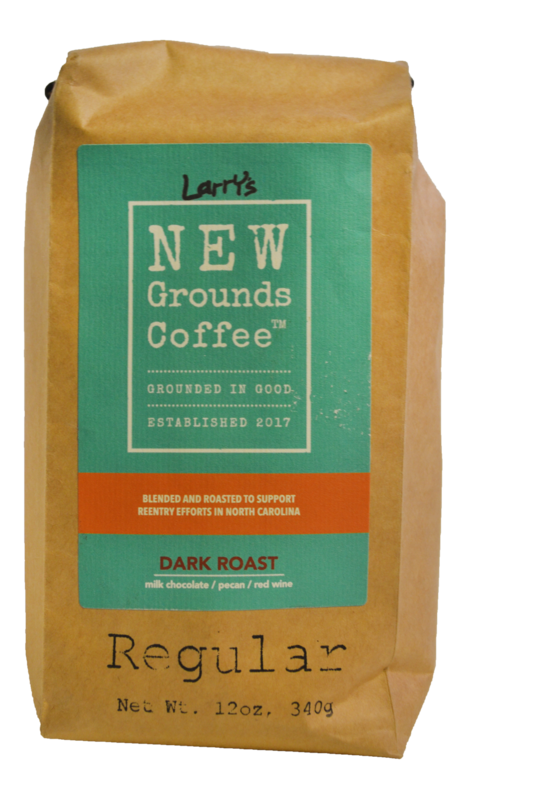 A delicious blend of Central, South American, & Ethiopian coffees that produces notes of milk chocolate, pecans and red wine.